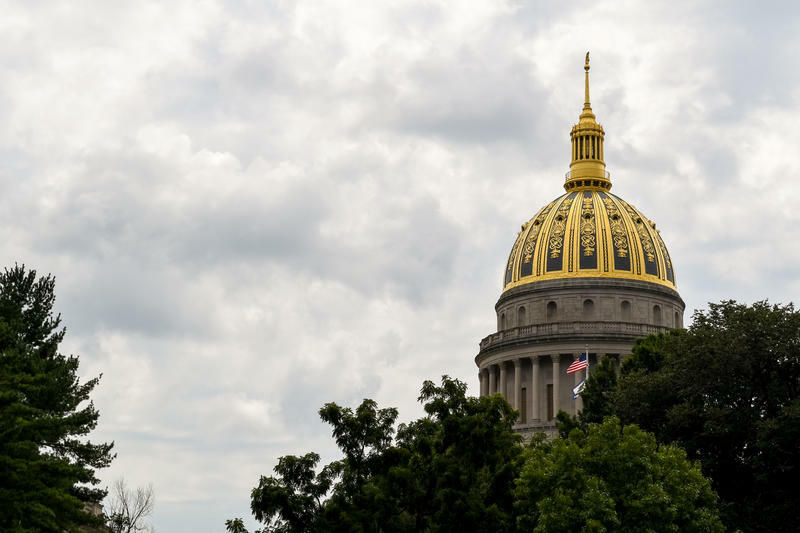 West Virginia lawmakers have gathered in Charleston to discuss some hot-button issues as part of interim committee meetings. Updated: May 21, 2018 at 2:30 p.m.
Gov. 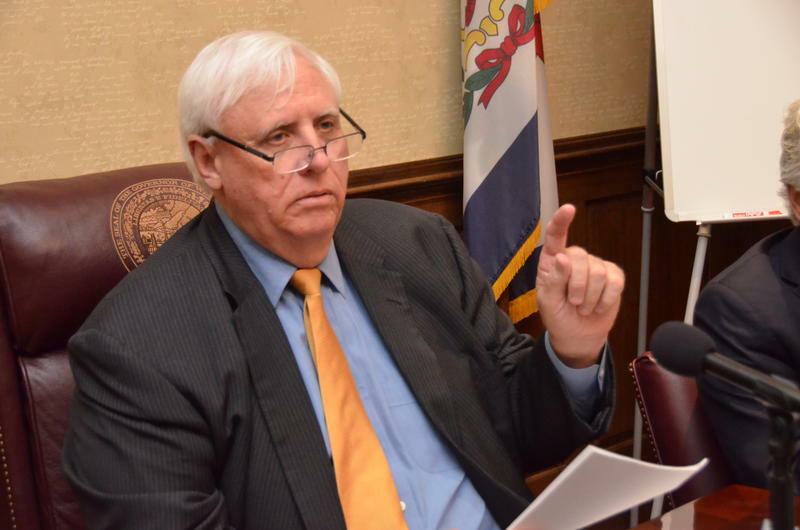 Jim Justice has issued a call for a special session that will coincide with May interims. Lawmakers are being asked to address clean-ups to various bills passed during the 2018 session. 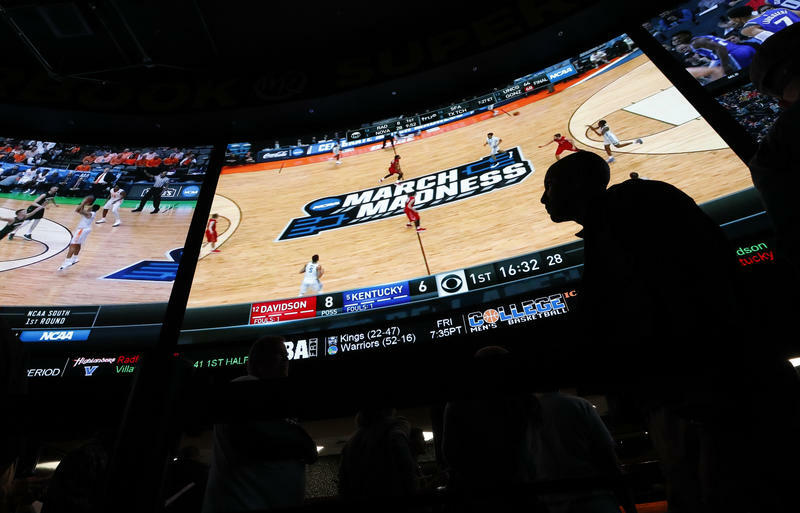 Following a U.S. Supreme Court decision today, West Virginia is set to have legal sports betting. State lawmakers passed a bill earlier this year in anticipation of the court’s ruling on a case from New Jersey. West Virginia's Gov. 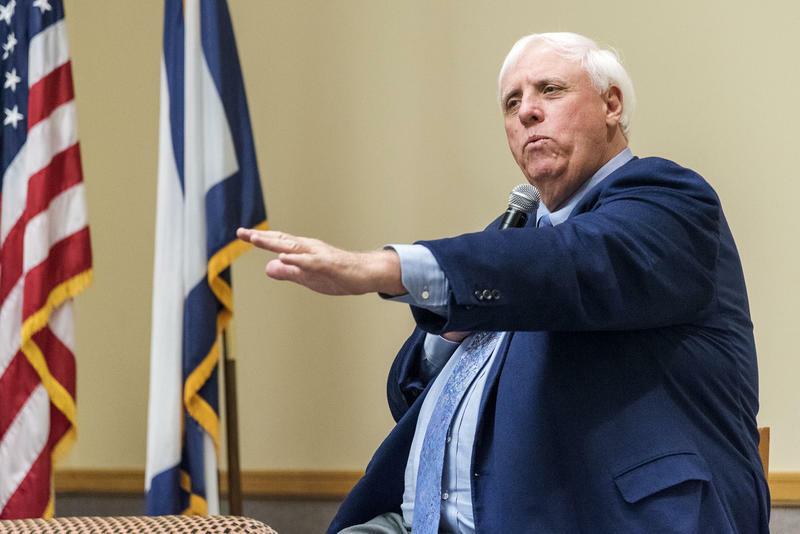 Jim Justice says state casinos will be responsible for paying sports betting "integrity fees" if a new law comes to fruition. However, the announcement appears to have come prematurely from the governor’s office. Gov. 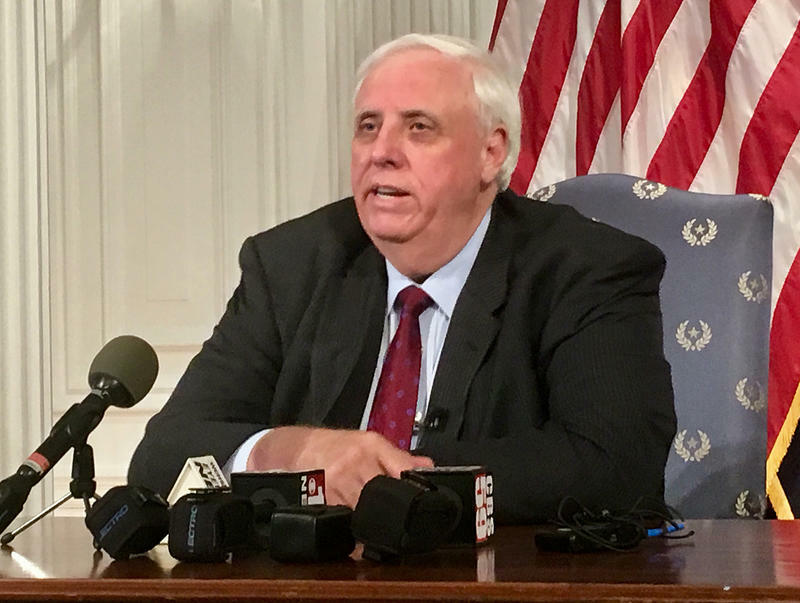 Jim Justice signed two controversial bills into law Friday, March 9, on the penultimate day of the 2018 legislative session. 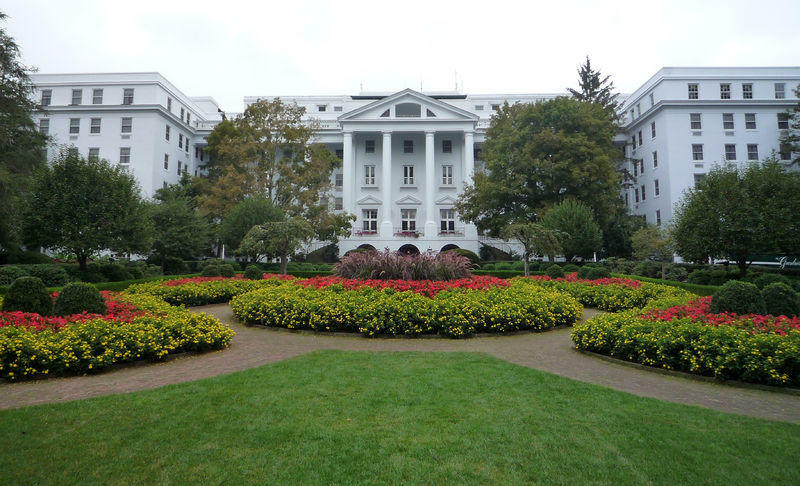 Sports betting will now be permitted at five West Virginia casinos and on mobile devices. And if seven or more people claim mineral rights to a single tract of land, natural gas drilling can occur if 75 percent of those owners say so, also known as co-tenancy. 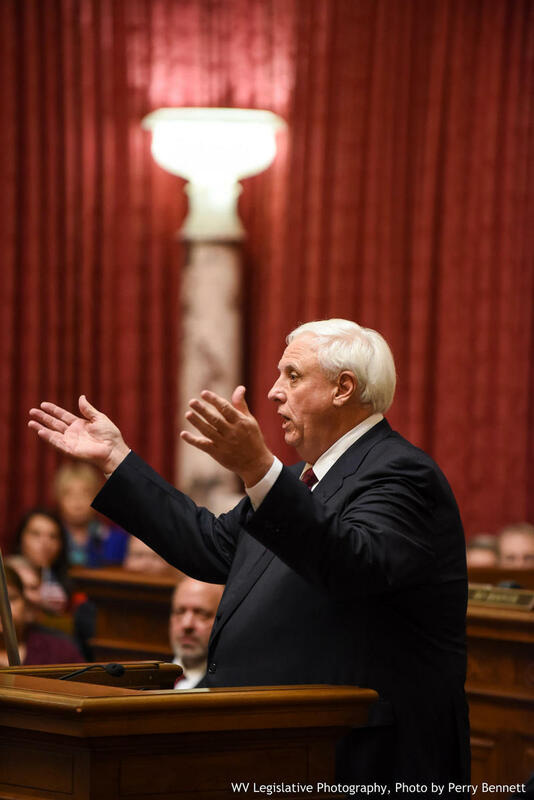 As the insurance program for public employees continues to be a large part of the conversation this legislative session, the West Virginia House and Senate each proposed mechanisms Monday, Feb. 19, to provide some long-term relief. 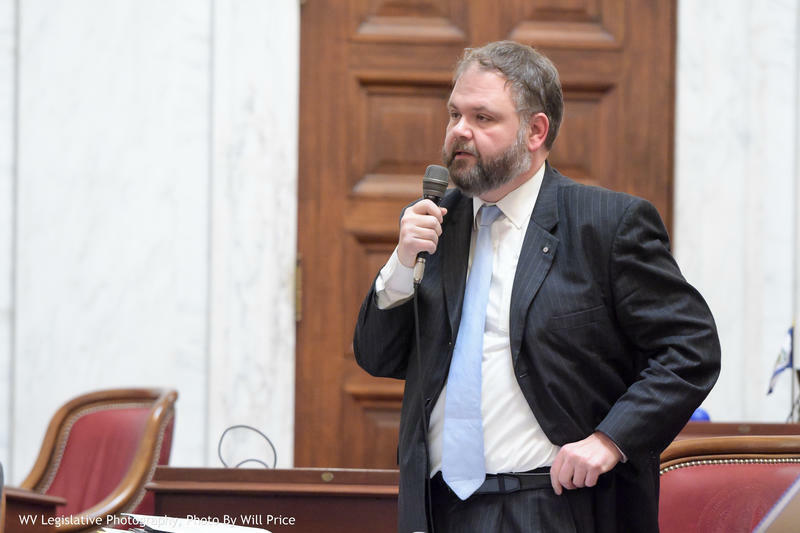 While the House of Delegates Finance Committee originated a bill to put budget surpluses toward the Public Employees Insurance Agency (PEIA), the Senate amended a bill that would send some revenue from sports betting to the insurance program. 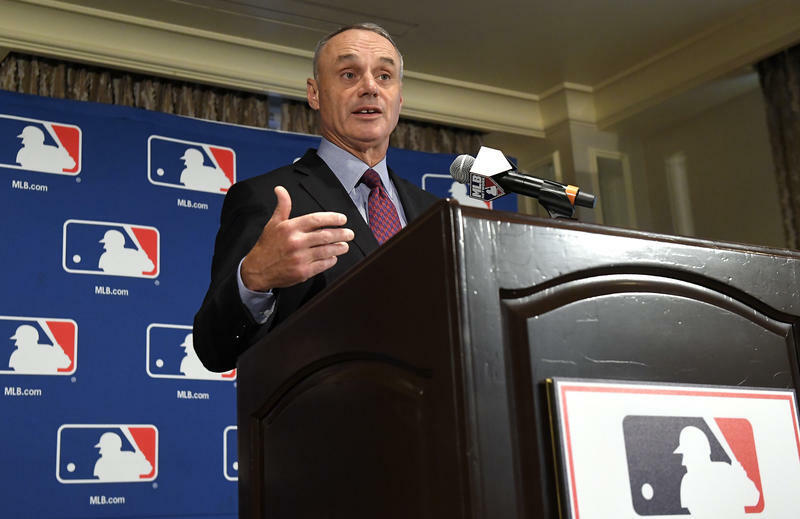 A bill moving through the West Virginia Legislature has drawn criticism from the National Basketball Association and Major League Baseball.